Click here for a Flyer with more information. 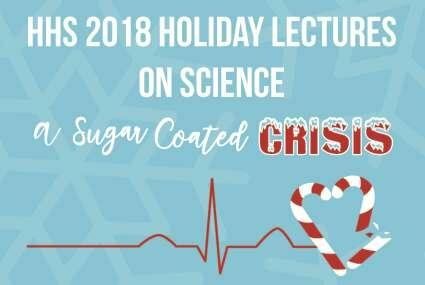 The Royal Institution also carrys on this tradition and you can view the 2018 Christmas Lecture on Science. Click here for more information.